Hello all, I am Captain Corbin and I host Peterborough Pirate boat cruises. I have been hosting pirate cruises in Gravenhurst Ontario for almost 15 years now. This summer I will be performing the pirate cruises a bit north of Peterborough on beautiful Stoney Lake. Just a few minutes north of Peterborough is Stoney Lake. A beautiful lake in Ontario. I will be performing on the ship “Spirit of the Kawarthas” from Stony Lake Cruises. The ship is completely remodelled and looks great. I can’t wait to take it over! 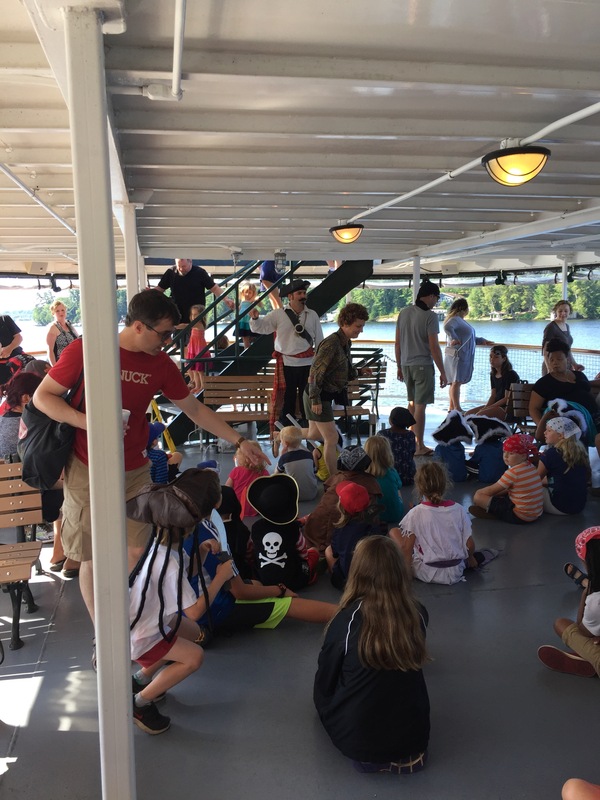 The pirate cruises on Stoney Lake will occur every Saturday morning in July and August. They will be very different from the pirate cruises I perform in Gravenhurst Ontario. 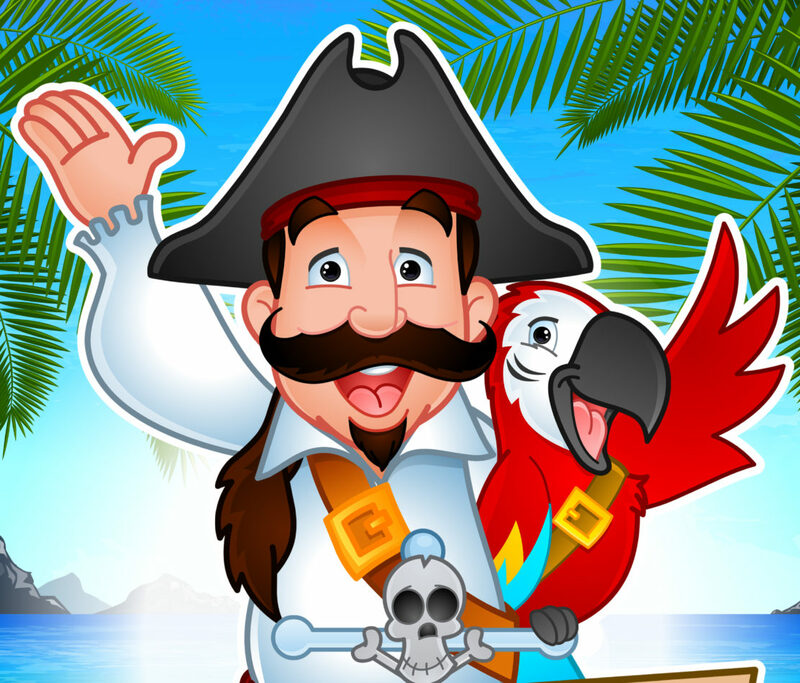 The Stoney Lake/ Peterborough pirate boat cruises will be great interactive pirate adventures full of magic, audience participation pirate treasure and fun. As a result, the cruises are very popular. Visit Stony lake cruises today to get more information and tickets.www.stonylakecruises.com. I am Captain Corbin the magical pirate and I have been performing my pirate cruises, and pirate themed magic shows all over North America for close to 25 years. As a result, I have developed a great friendly pirate character. My shows are always family friendly, funny and full of audience participation. I am a professional actor and love taking on the character of a slightly wacky pirate. I love having pirate adventures with the children. Playing with the adults is a lot of fun also. Everyone gets involved in my pirate hi-jinks. Availability is very limited and I am currently booking my summer season. The Peterborough Pirate boat cruises tend to sell out quickly so booking there is recommend as well. Don’t forget however, to visit my website as well for more information. I am not fond of fruit, however I do like bananas. Above all, it keeps you healthy. For instance, I enjoy watching tv. Therefore, I’m going to bed.